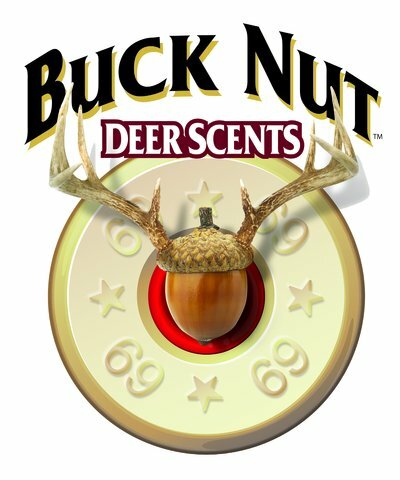 Buck Nut Deer Scent Reviews show that these products collected from one animal really work. Who has put a buck down yet? Be sure to send us your photos and make sure you get out for waterfowl season this weekend! 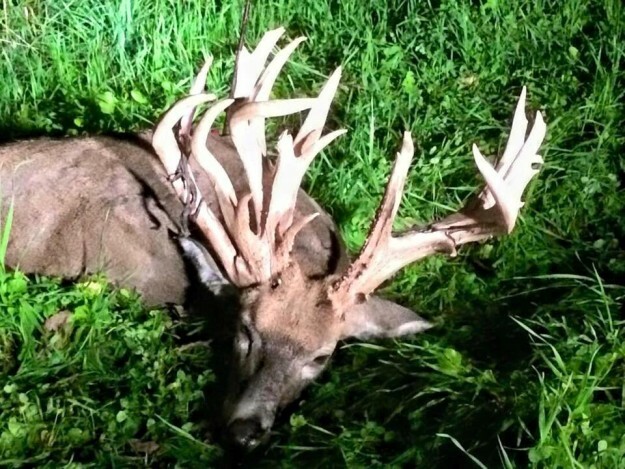 This buck that green scored 216 inches and boasts 20 points was shot by Nicholas Bauman near Vernon County, Wisconsin. 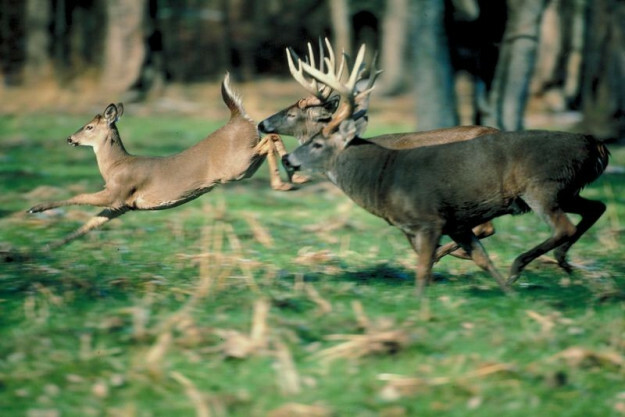 The best days to hunt the rut in 2015 are going to be earlier this year due to the early rutting moon. 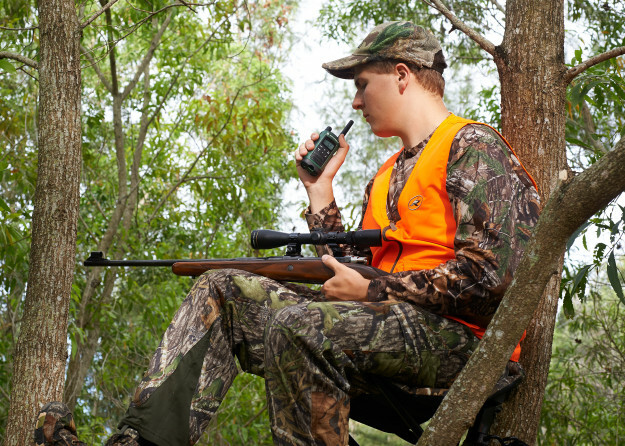 The Motorola Talkabout 465 radio is a great accessory for hunts where cell reception may be limited. 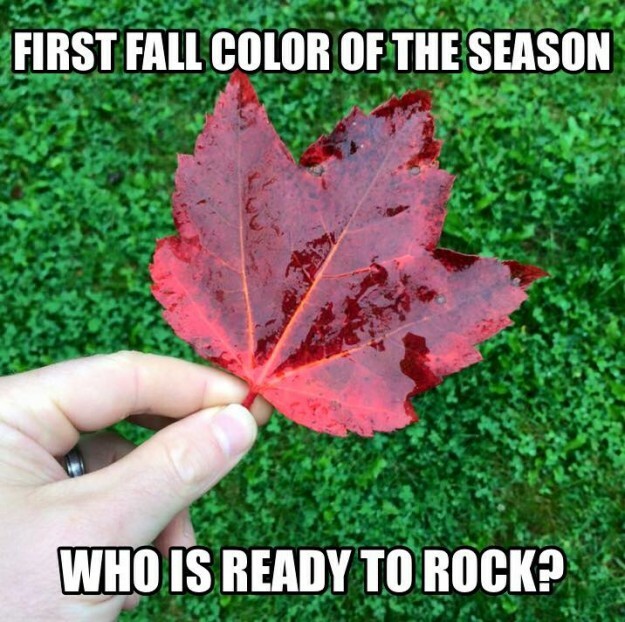 Welcome to another week of fall hunting! 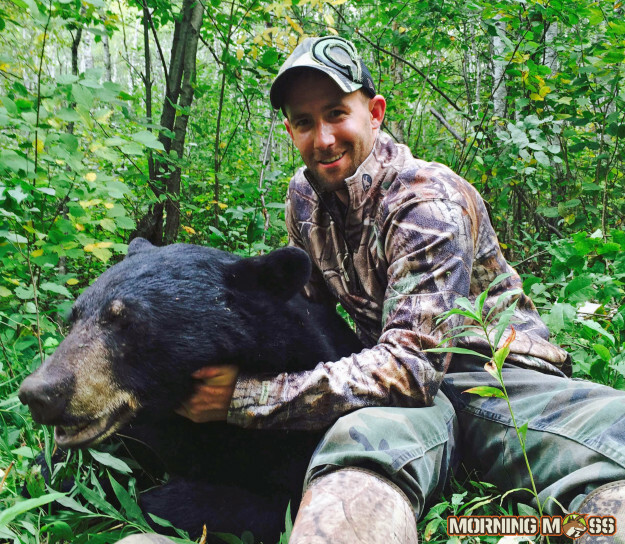 Sorry for the lack of posts lately, I was traveling out West for some fun and then went on my first Wisconsin bear hunt. You’ll hear about that soon. 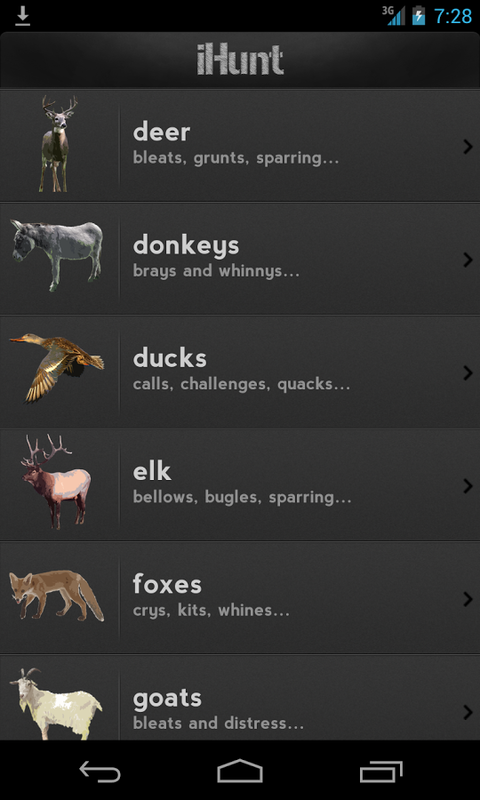 Anyway, hopefully you all have been shooting some bucks and be sure to send in your hunting photos! 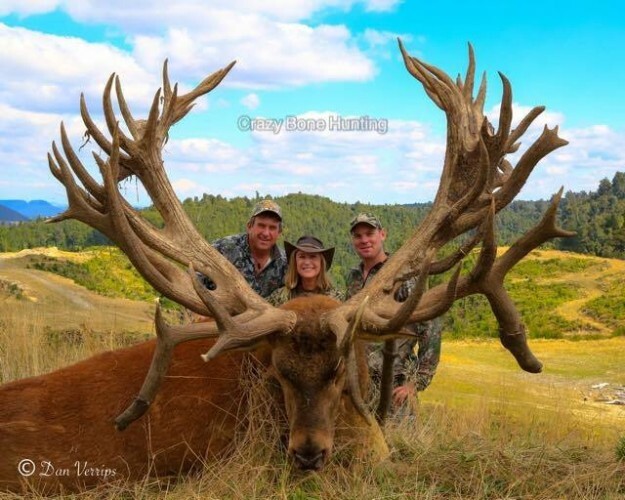 Enjoy these awesome hunting photos of the week.